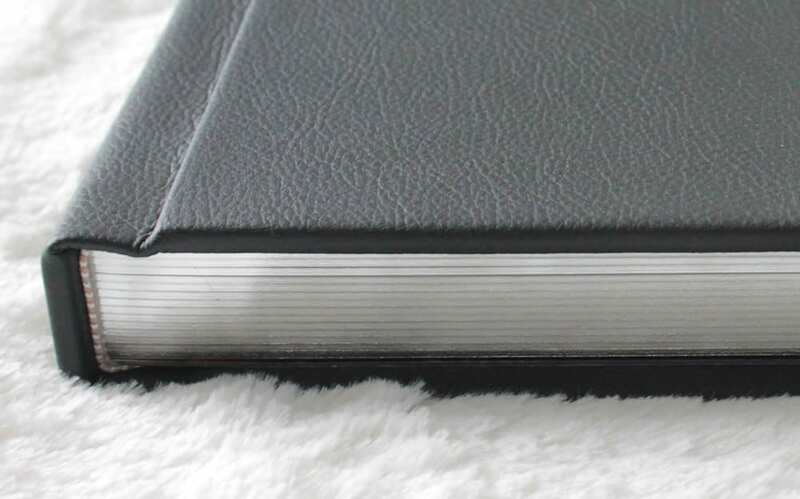 For an embellished, elegant edge to your paper or book cover, gilding or gilding, is certainly an option. The added depth of color will add aesthetic value, but also help your print stand out as a luxury product. It is a highly specialized process, and can provide an added layer of quality that, if carried out by a trained professional and subsequently treated with the appropriate care, can last a lifetime. Gilding is a process that was used much more frequently in the past. If you have ever seen an old old fashion book with gold or silver edges, this is gilding. In today’s world, gilding is more commonly used for high end invitations or small run hard cover books. It is a small process, yet It gives off a certain look and feel of “Luxury”, that can add a great deal to any piece. Varick Street Litho houses an entire finishing services department, providing clients with high quality, custom work. We specialize in Coating, Die Cutting, Embossing, Engraving, Foil Stamping, Gilding, Indexing, Laminating, Letterpress and much more.